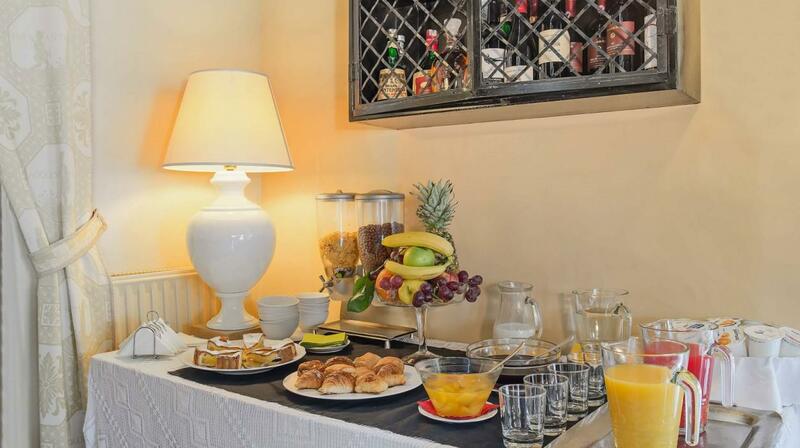 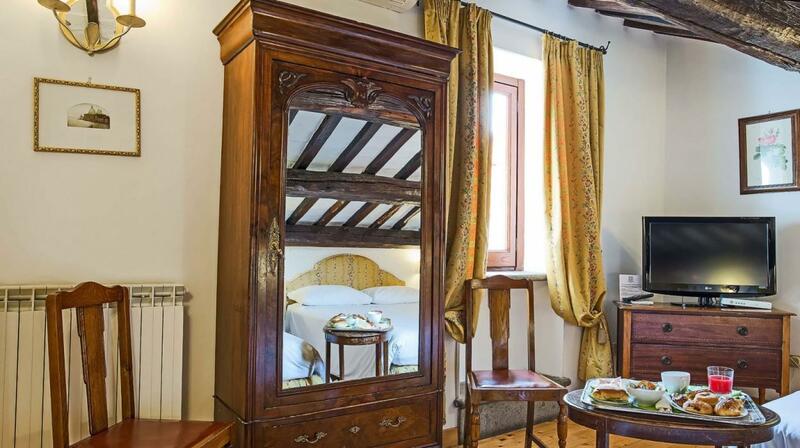 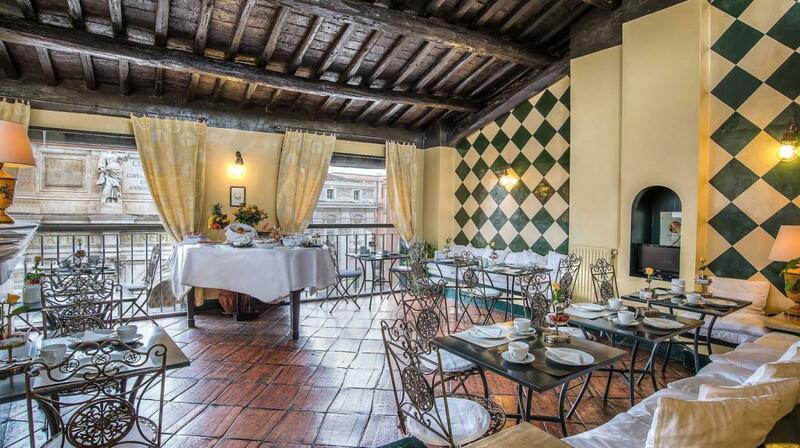 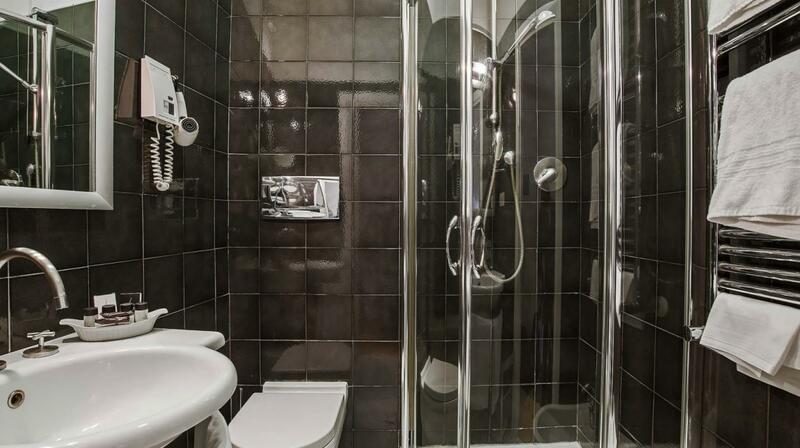 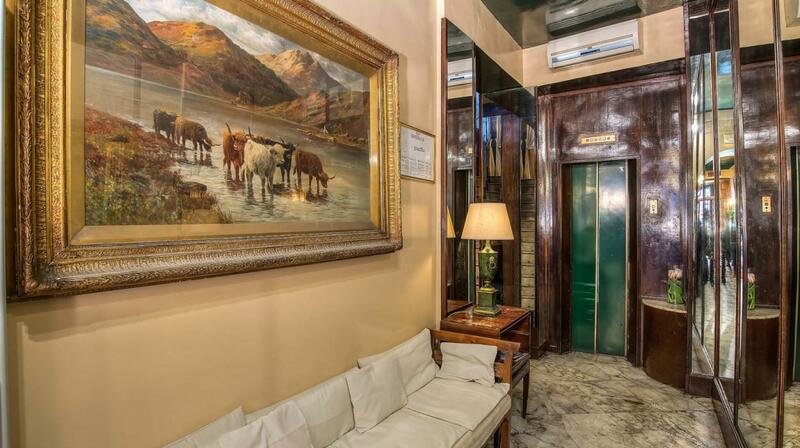 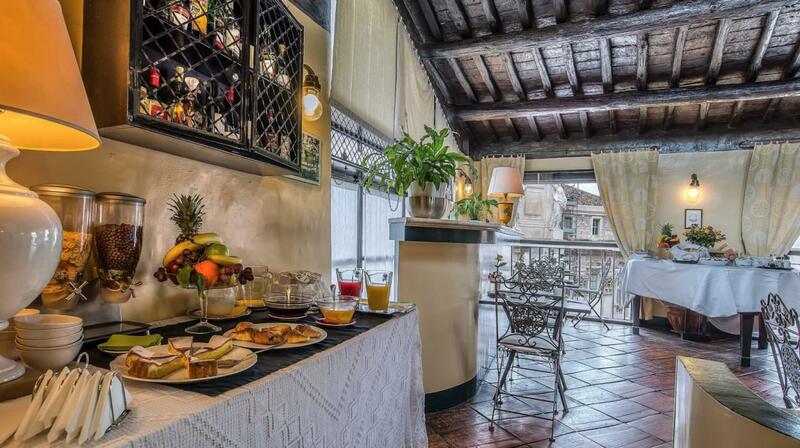 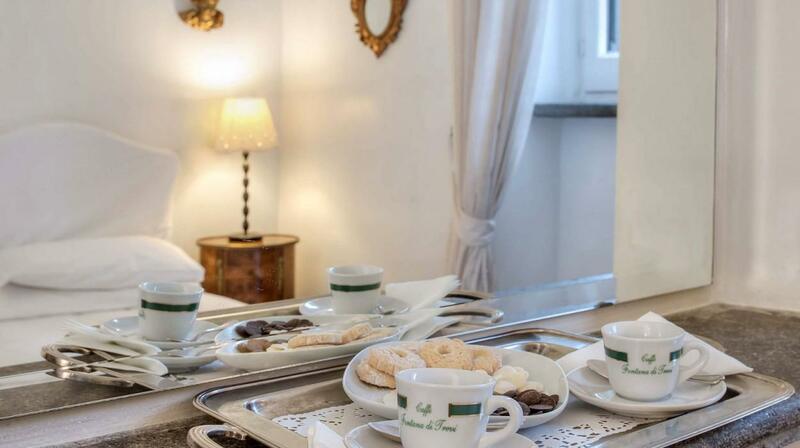 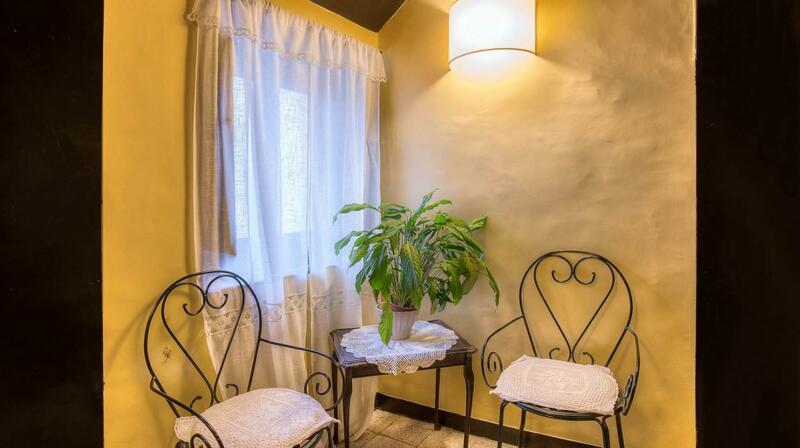 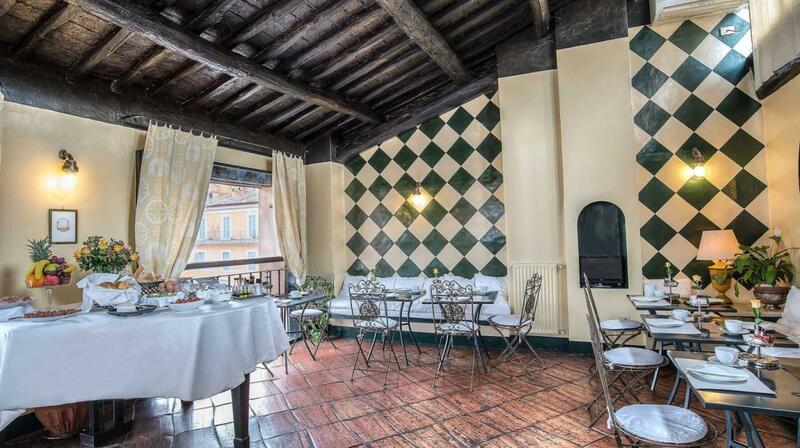 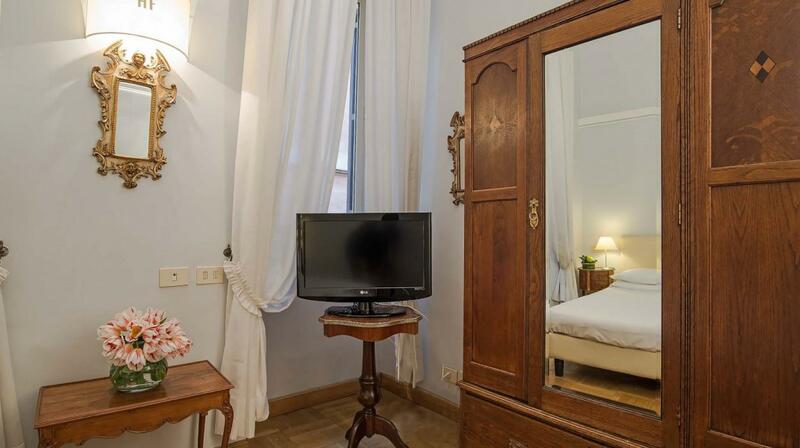 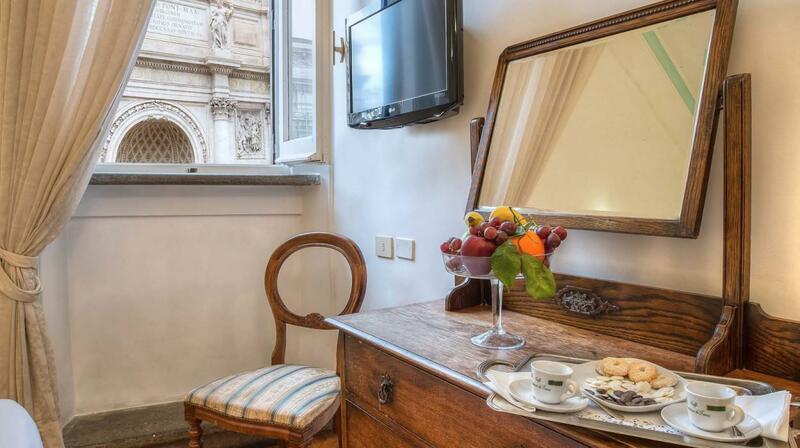 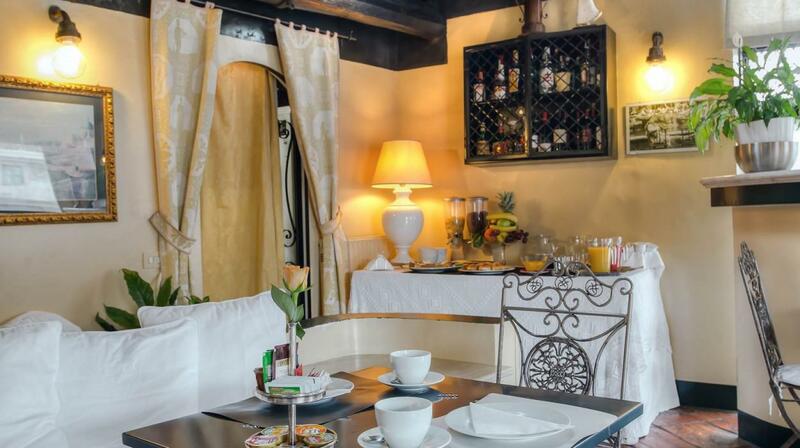 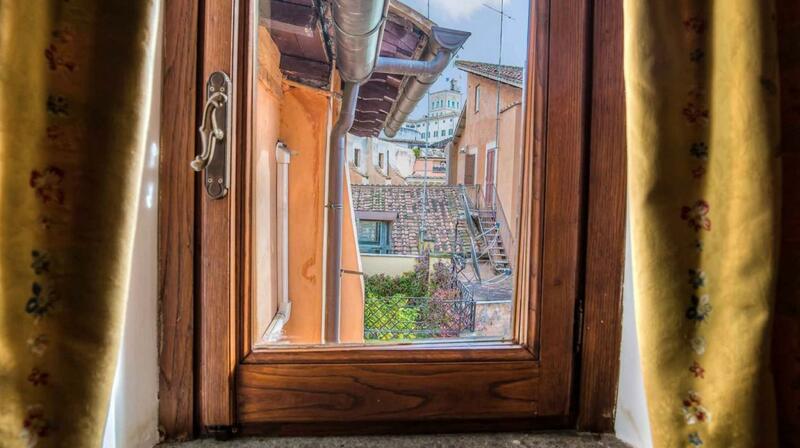 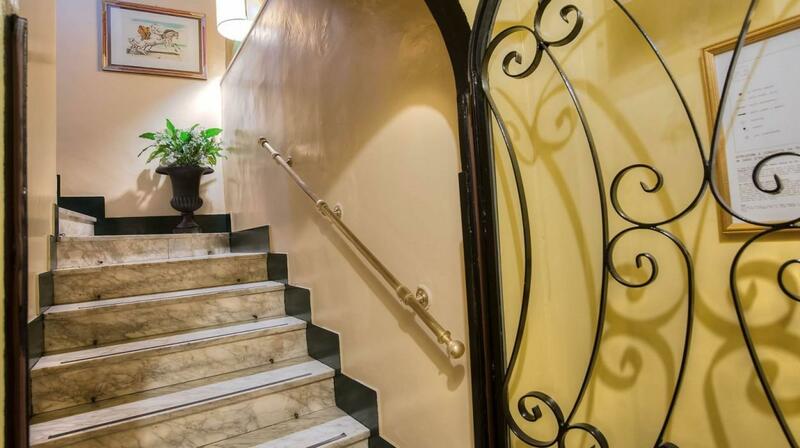 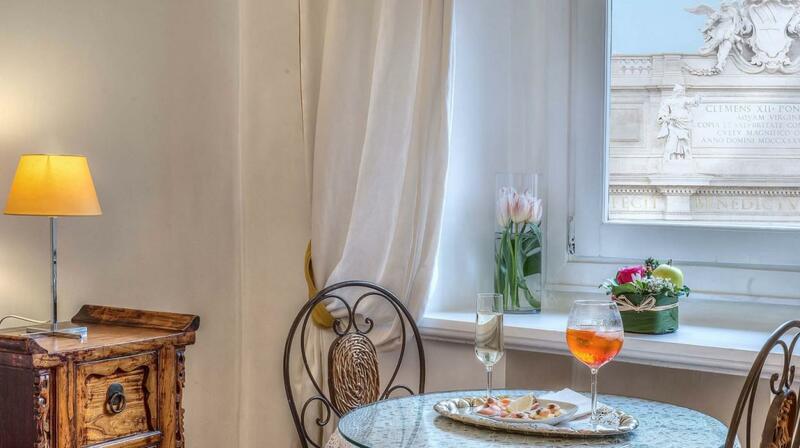 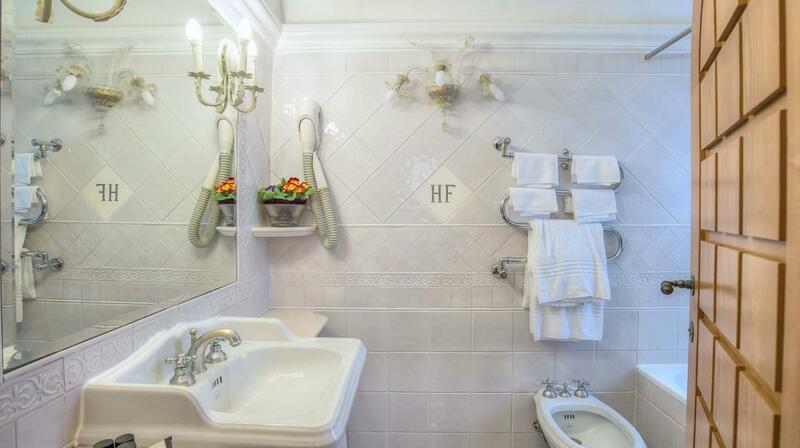 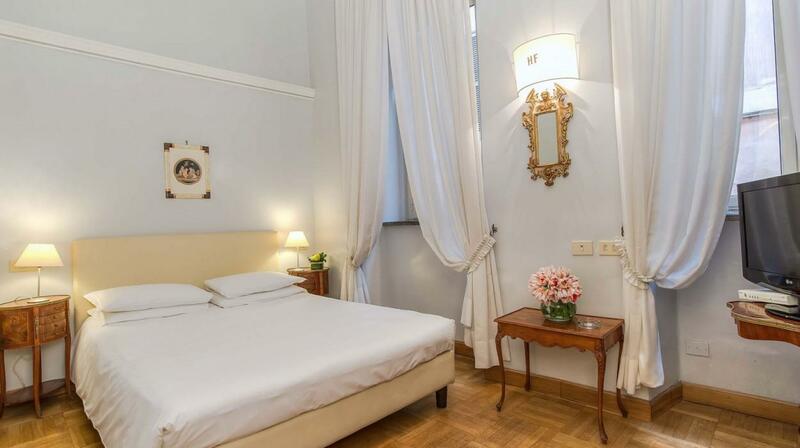 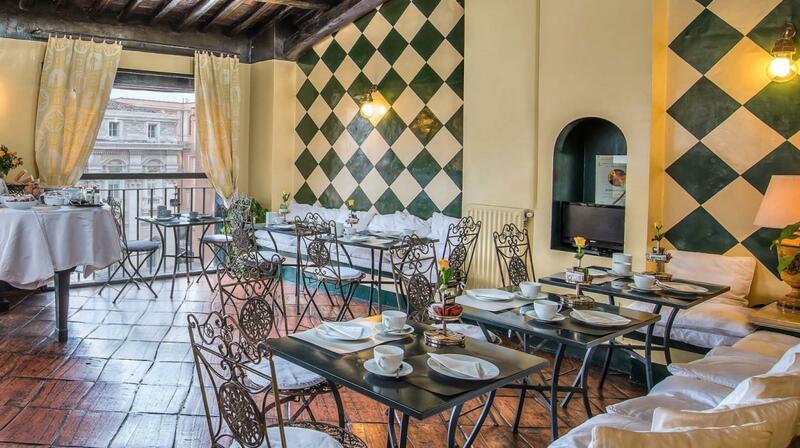 In one of the most coveted destinations in the city, in front of the Fontana di Trevi, the small Hotel Fontana gives its guests unforgettable feelings. 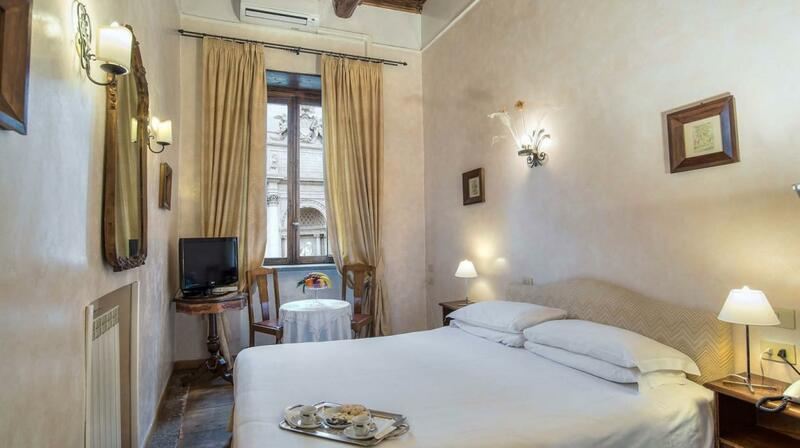 Founded as a convent and dating back to the 13th century, the building became a hotel in the second half of the 18th century. 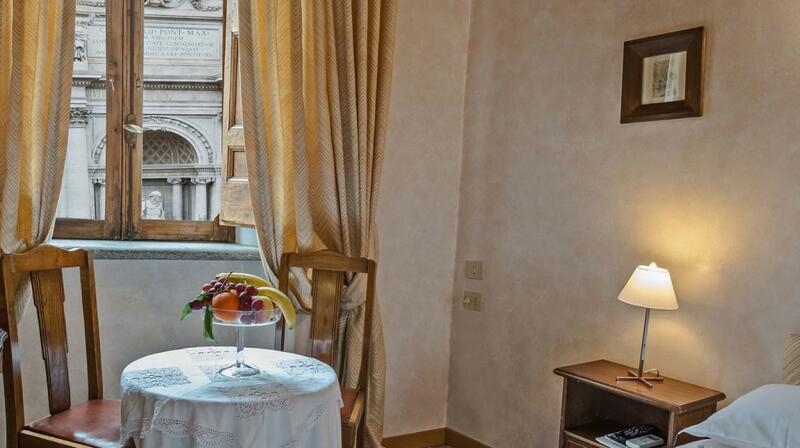 In the historical centre of Rome, it has a splendid view of the city and the most famous fountain of the capital, known all over the world from the film “La Dolce Vita” by Fellini: Fontana di Trevi, a spectacular example of Baroque art seen from an unedited and exclusive prospective. 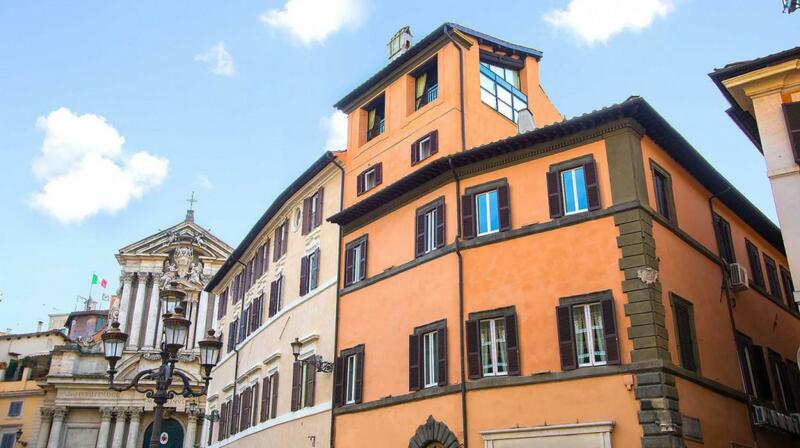 Furthermore, the main tourist destinations can also be reached in few minutes on foot. 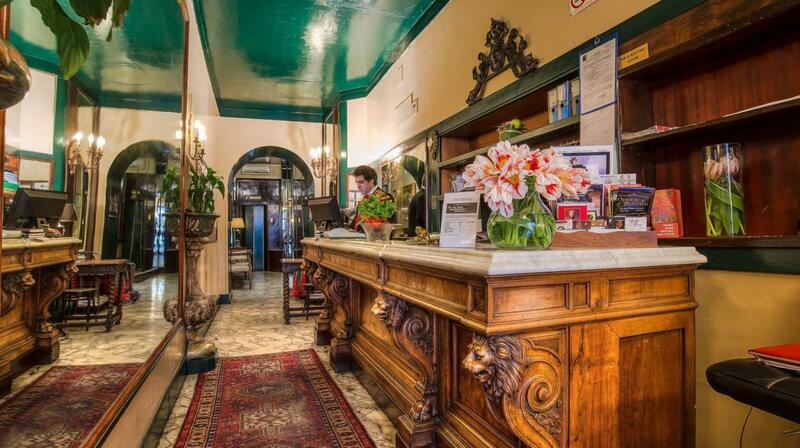 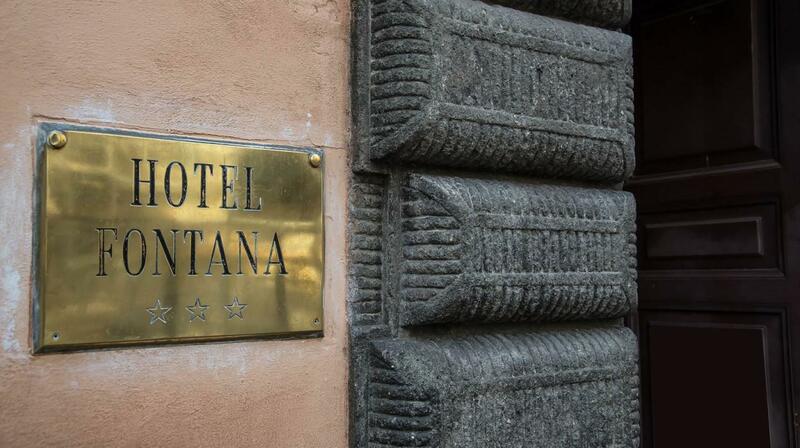 The Hotel Fontana gives its guests a warm welcome, also those a long way from home, with an evocative environment in which comfort is combined knowingly with the style of a place that has survived the ravages of time. 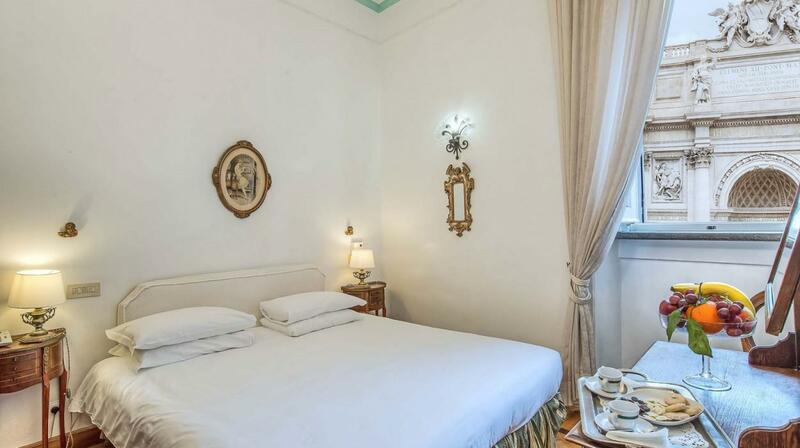 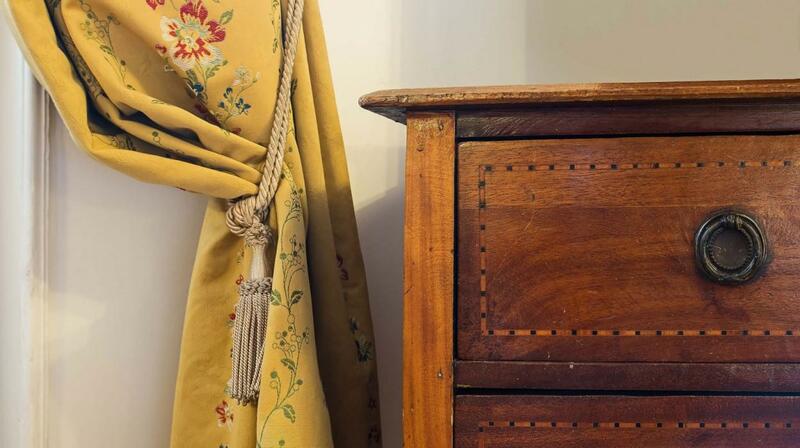 The rooms which once hosted the nuns have been transformed into comfortable bedrooms, furnished with simple and elegant taste, making your stay a pleasant one with character. 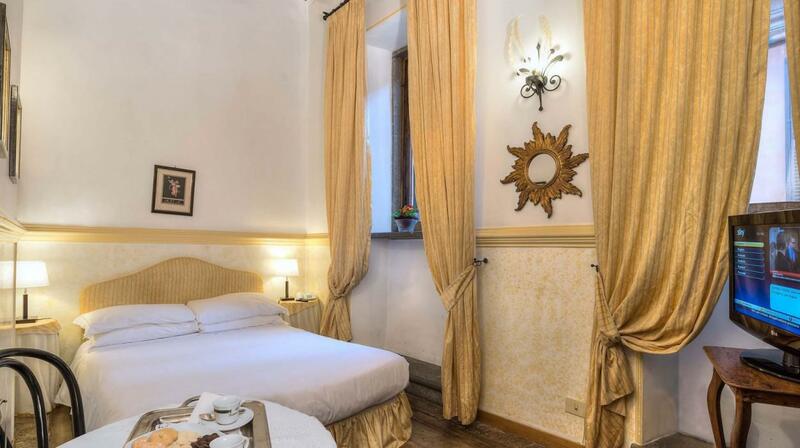 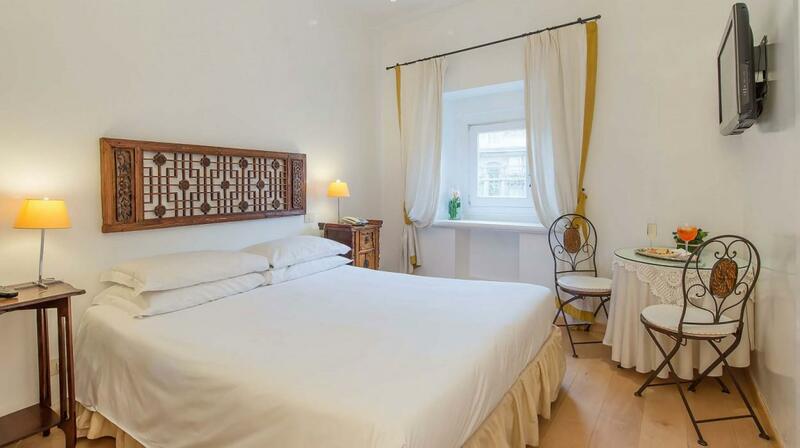 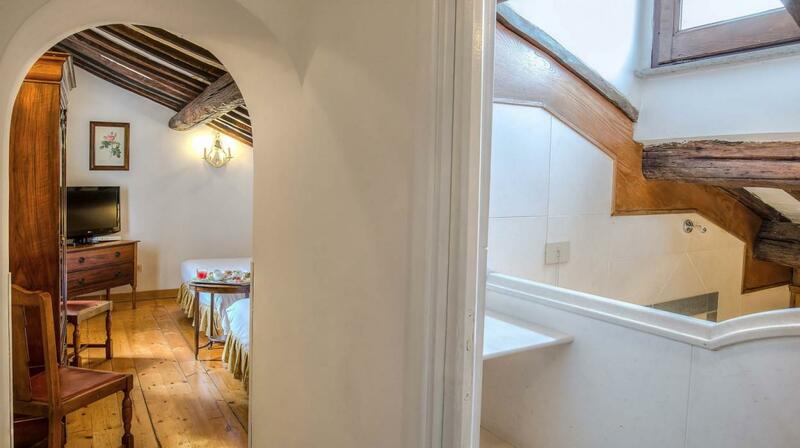 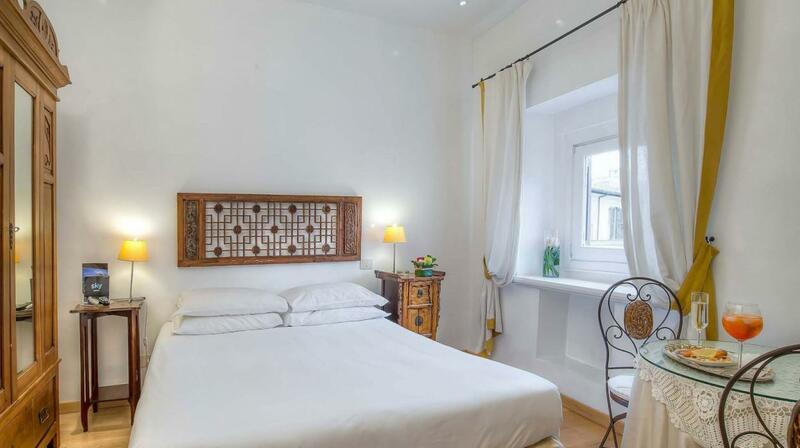 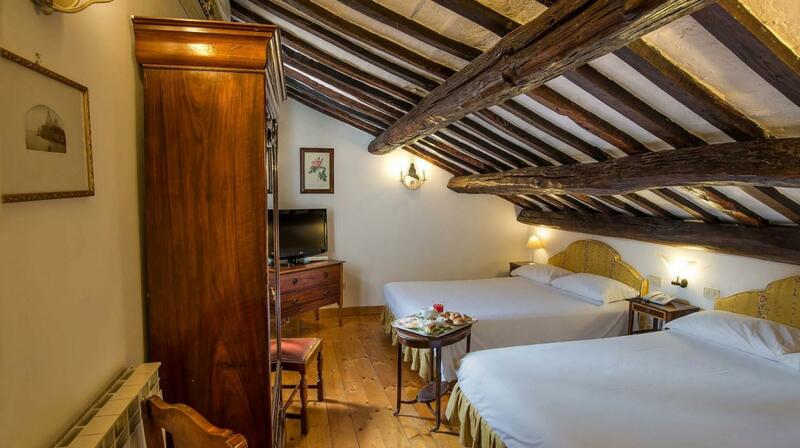 Each room has a different style yet always respects the ancient construction of the building and pays particular attention to the comfort of guests. 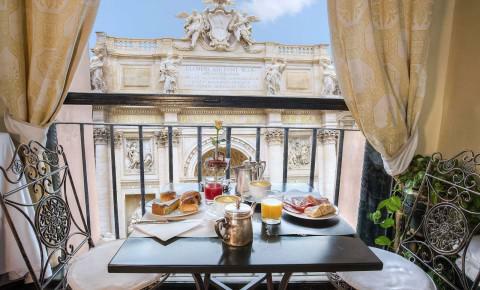 From the exclusive Roof Garden, a glass covered terrace amidst the old roofs of Rome, there is the most spectacular and emotional view of the fountain – let yourself be lulled by the romantic and magic atmosphere and soft rushing of the waters, dazzled by the lights of the fountain that frame a part of timeless Rome. 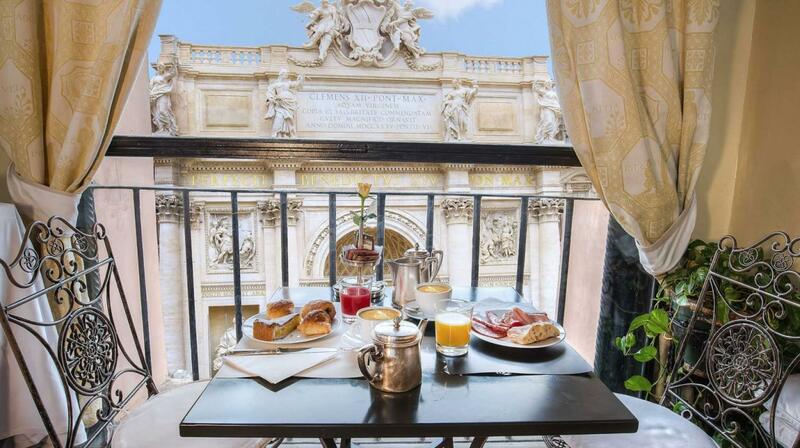 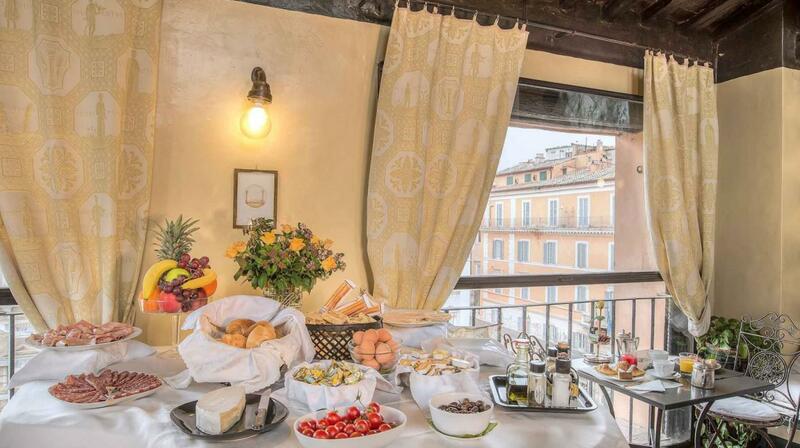 In this magnificent lounge on the terrace, an abundant buffet breakfast is served, a good cup of tea with biscuits in the early afternoon and, later at dusk, the traditional aperitif…always in front of one of the most unique and evocative views of the fountain of thousand-year-old Rome.